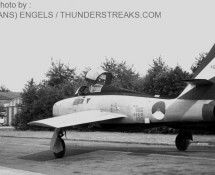 Only a few non-resident K.Lu. 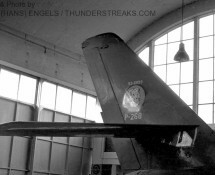 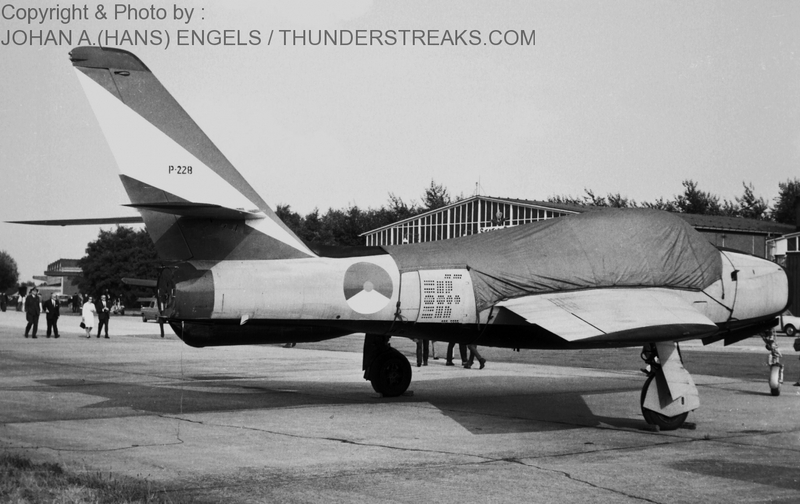 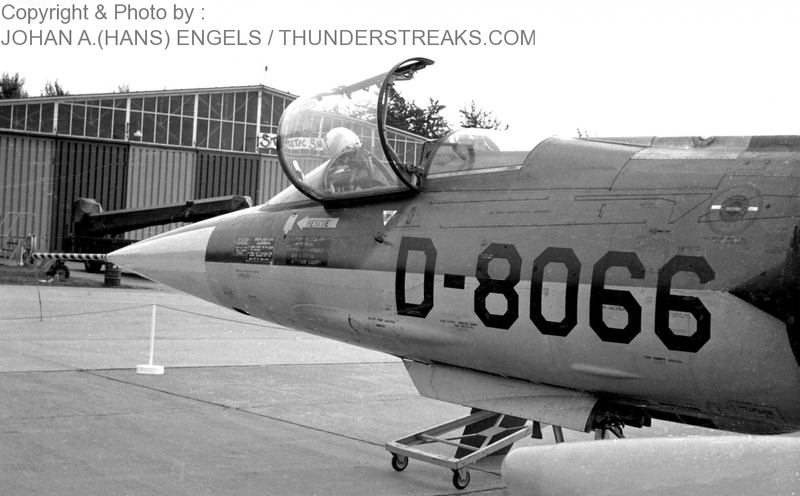 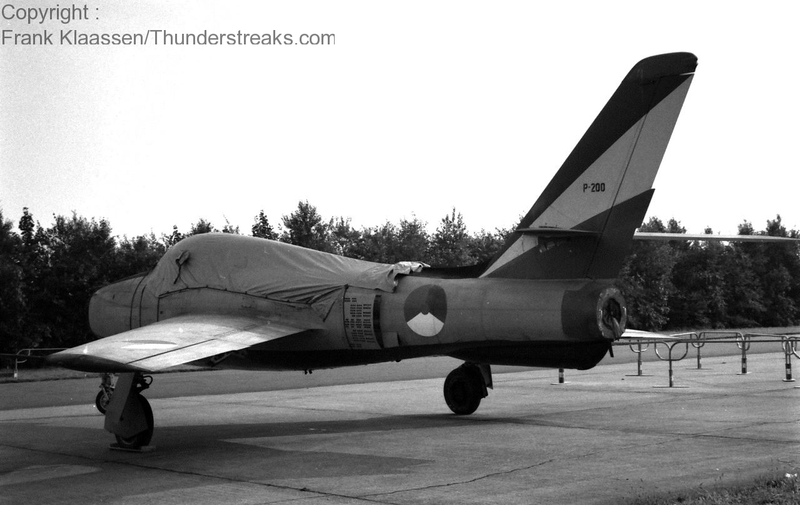 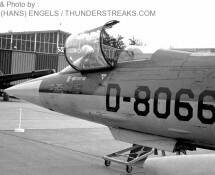 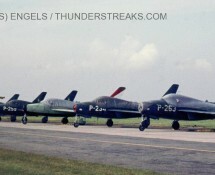 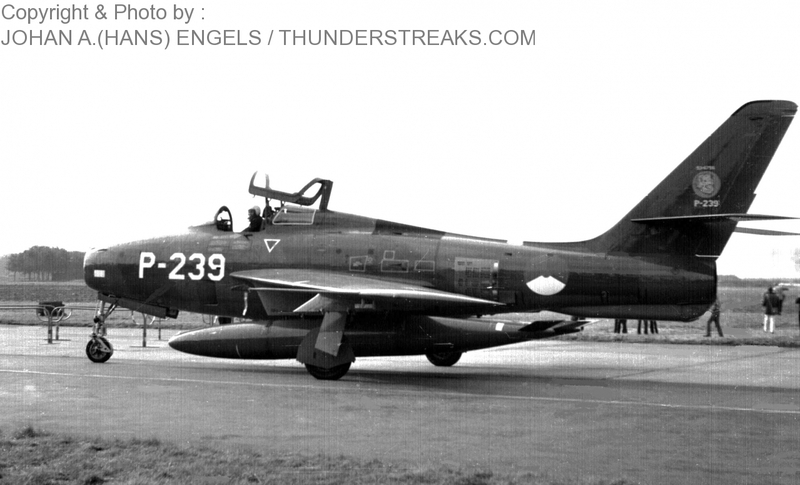 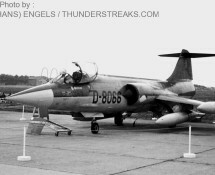 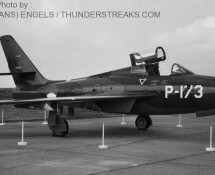 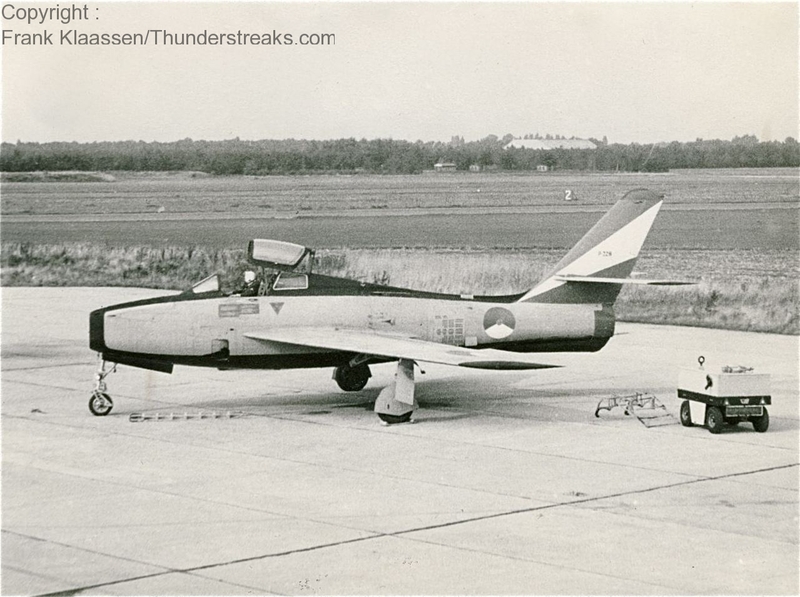 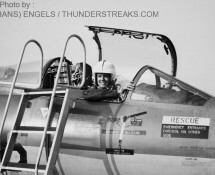 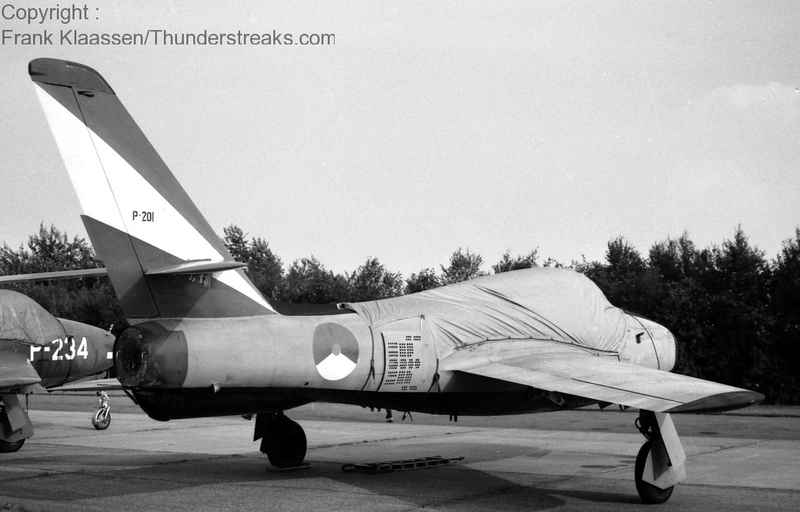 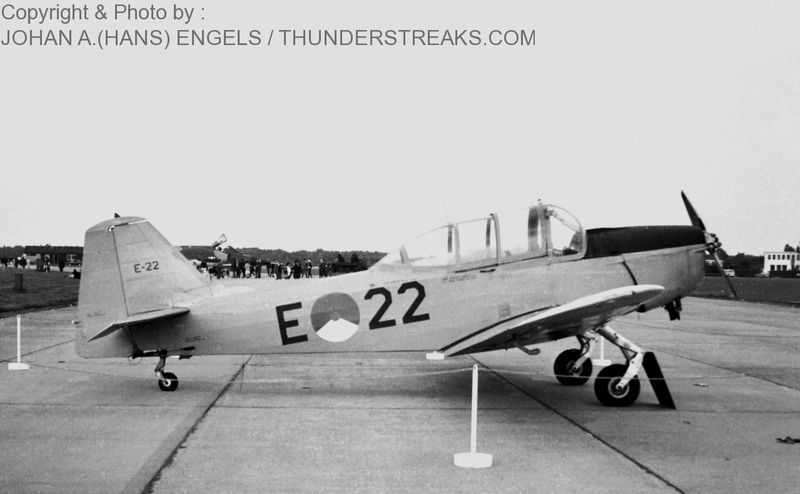 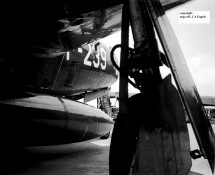 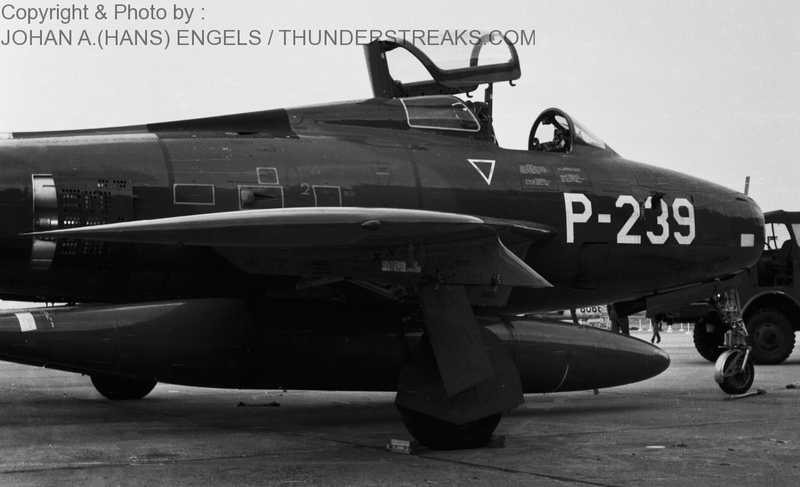 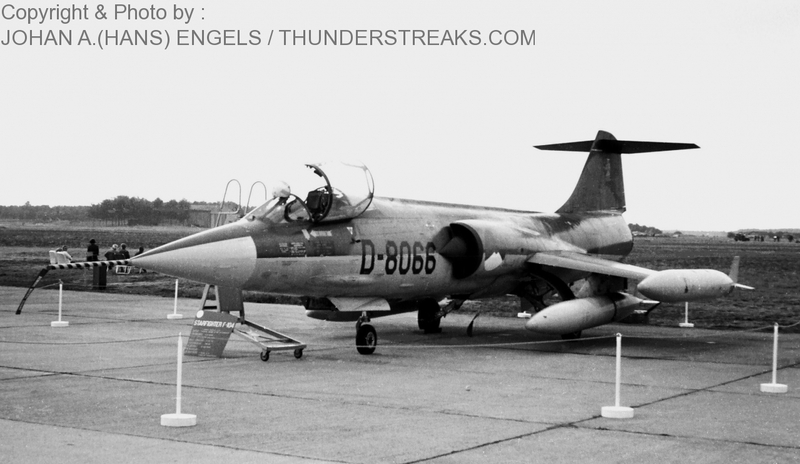 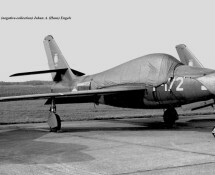 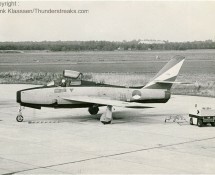 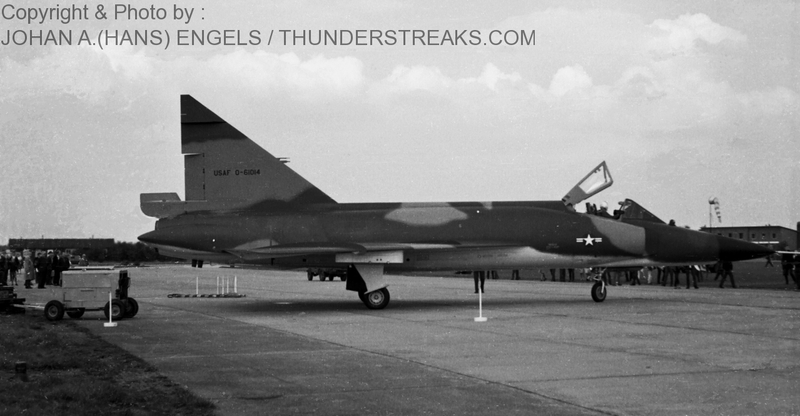 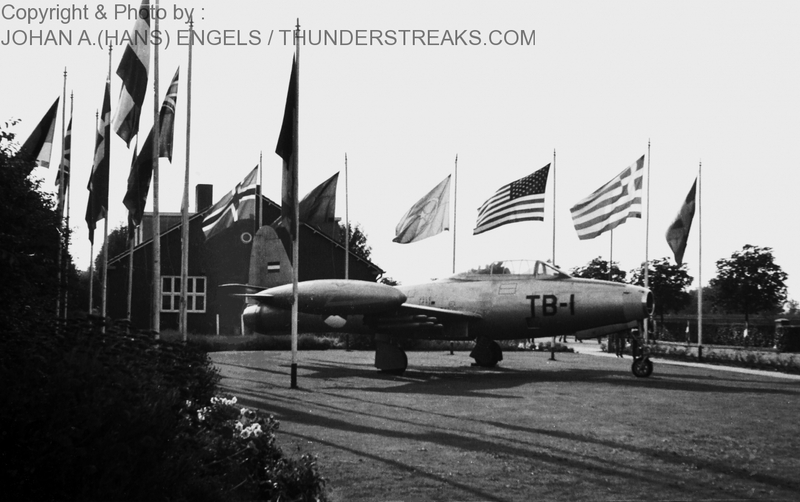 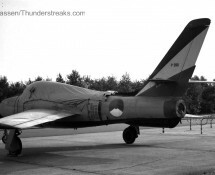 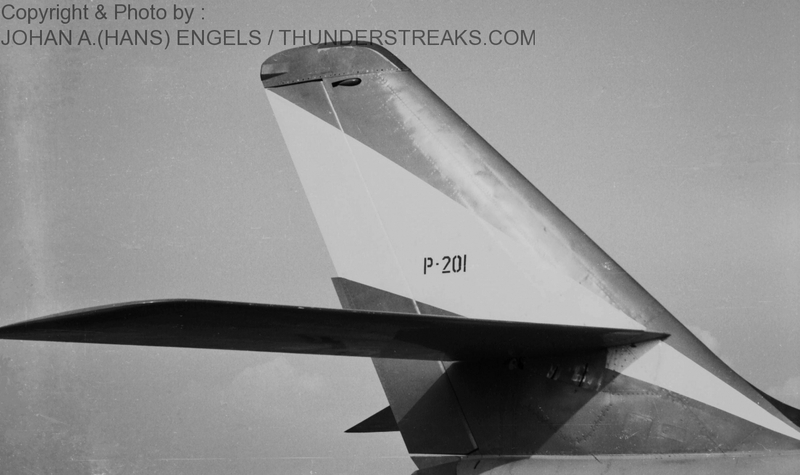 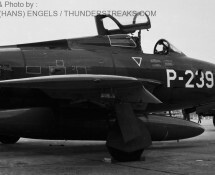 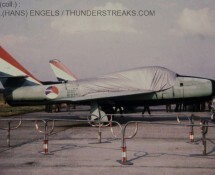 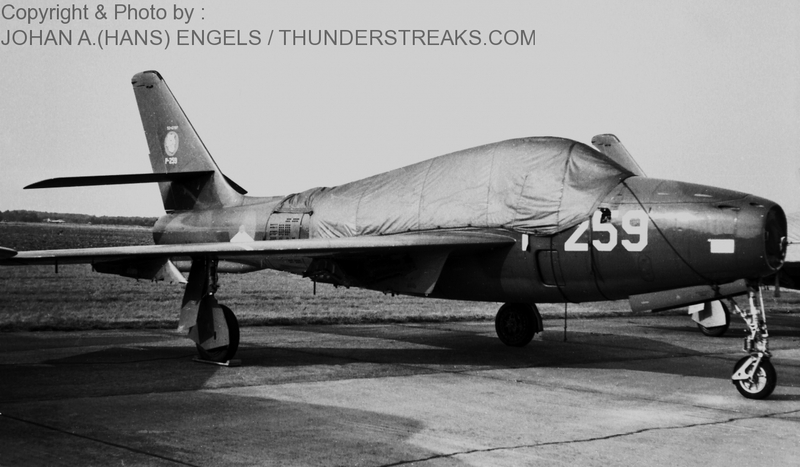 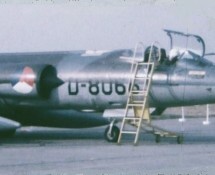 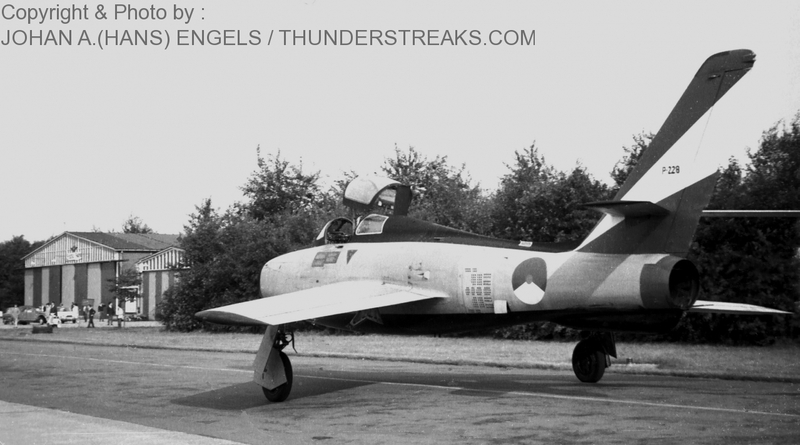 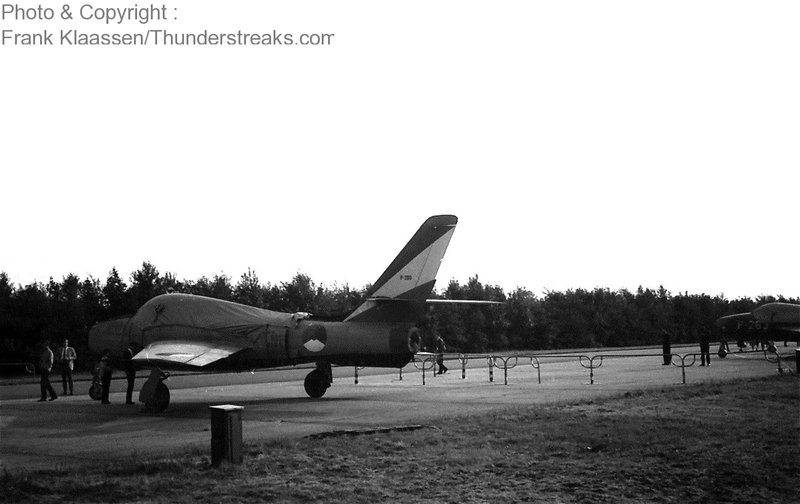 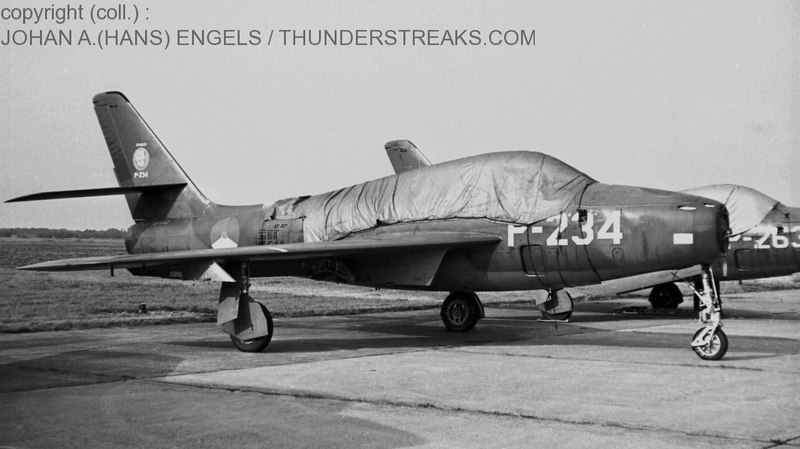 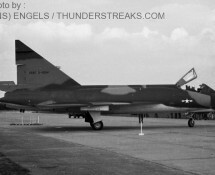 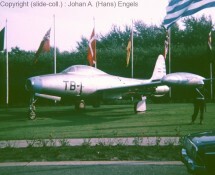 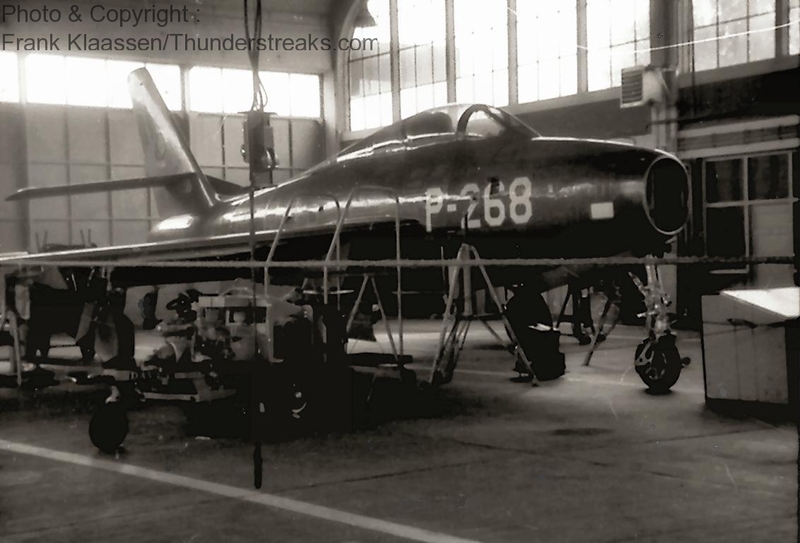 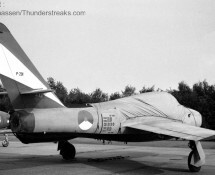 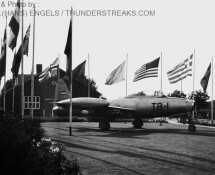 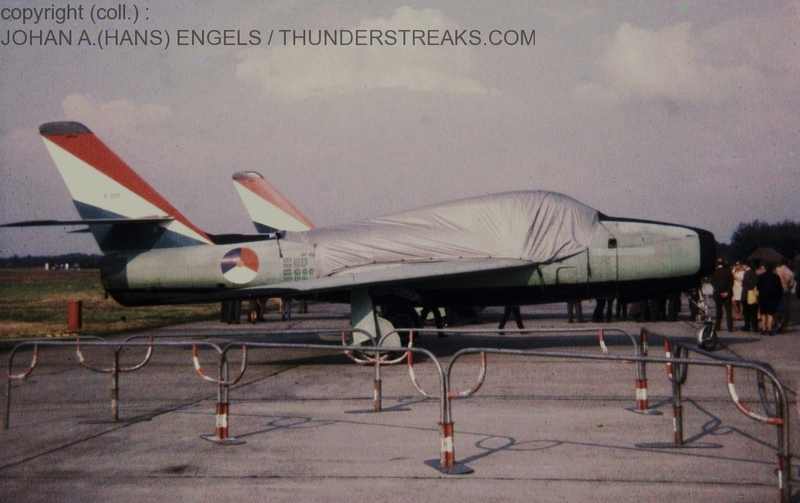 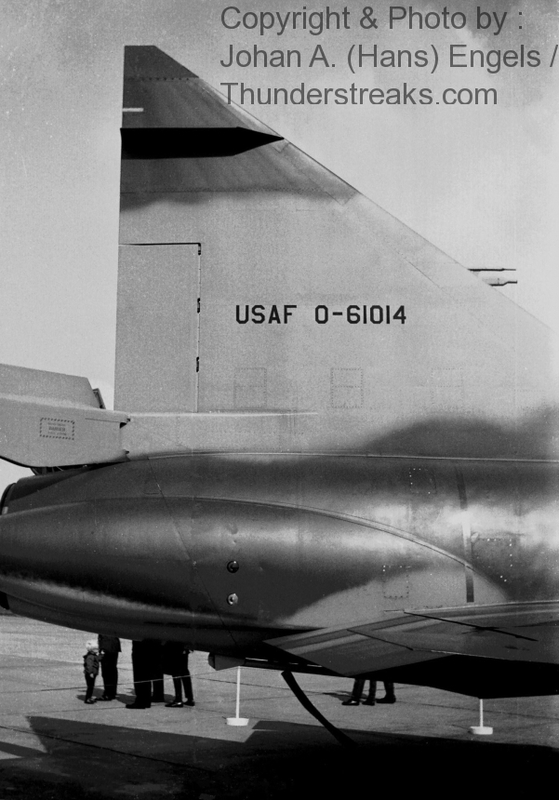 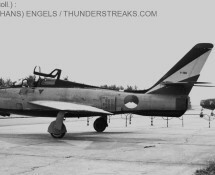 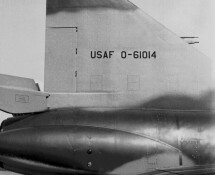 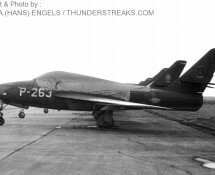 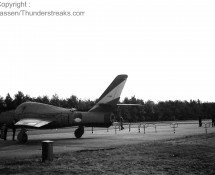 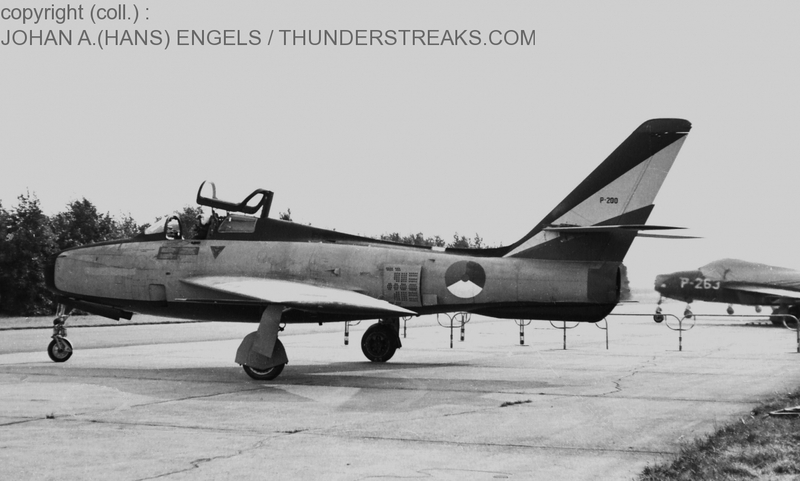 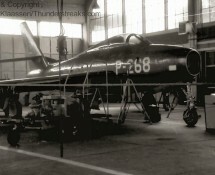 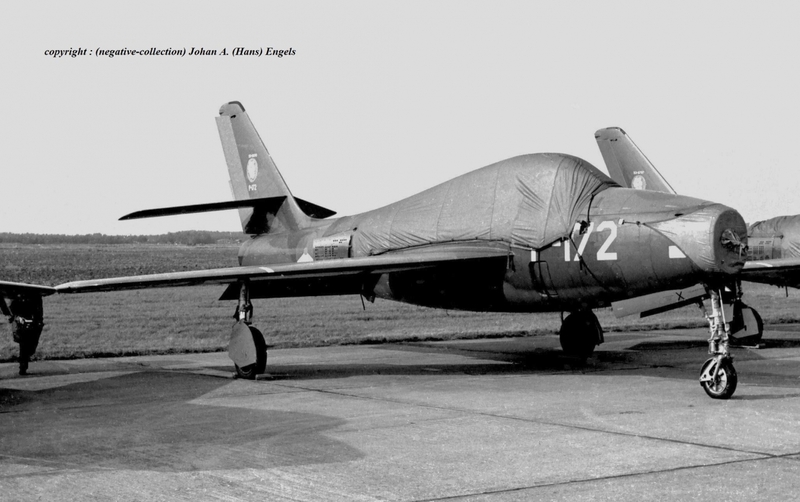 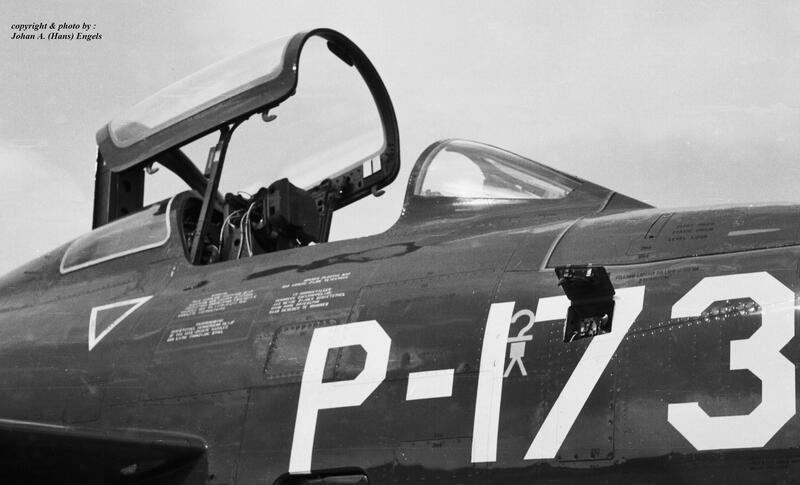 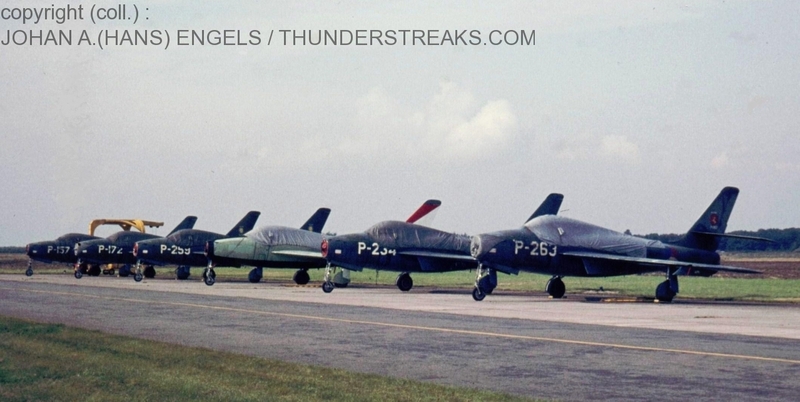 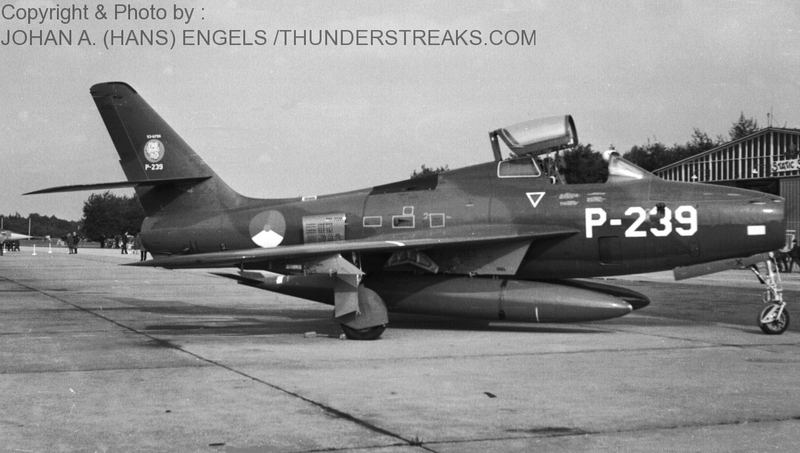 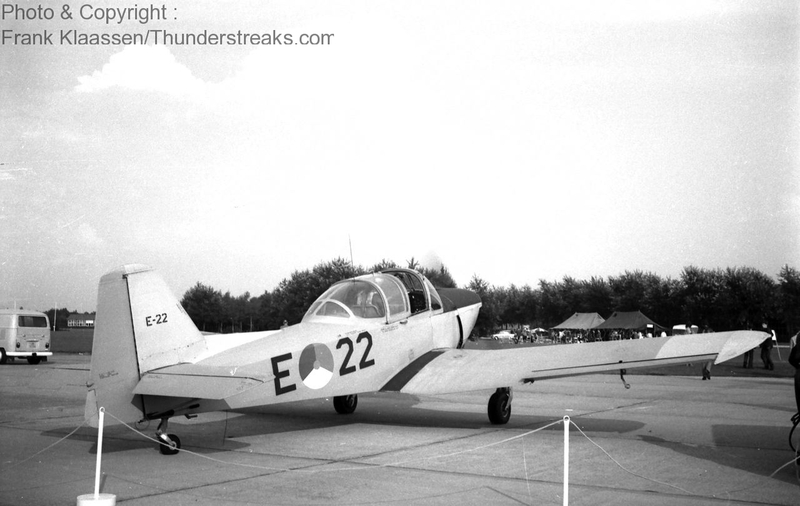 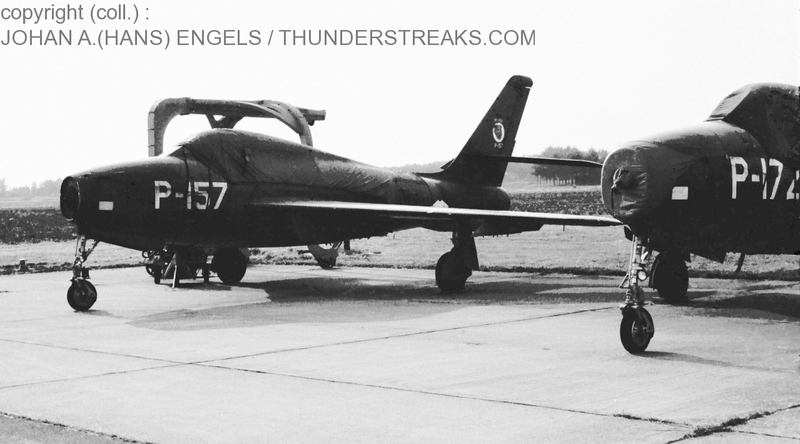 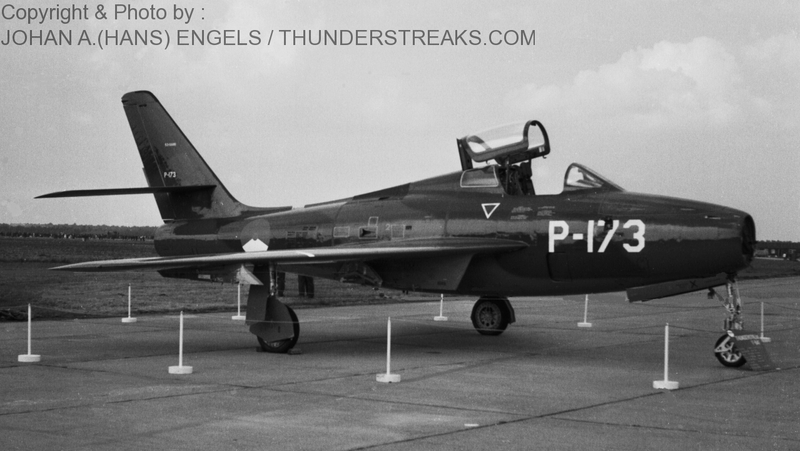 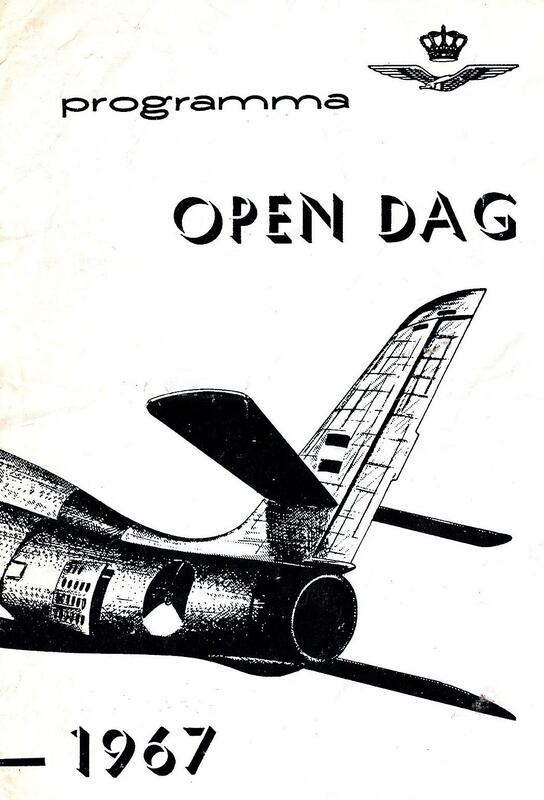 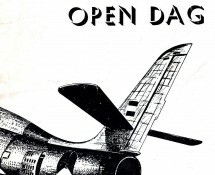 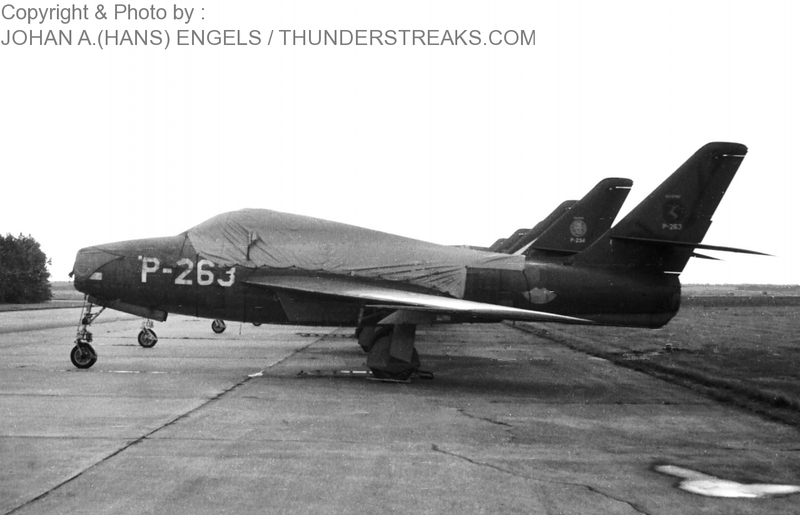 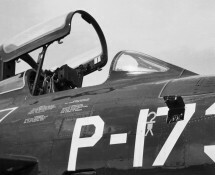 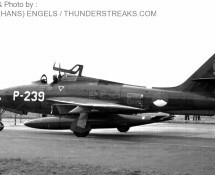 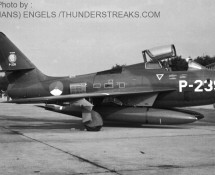 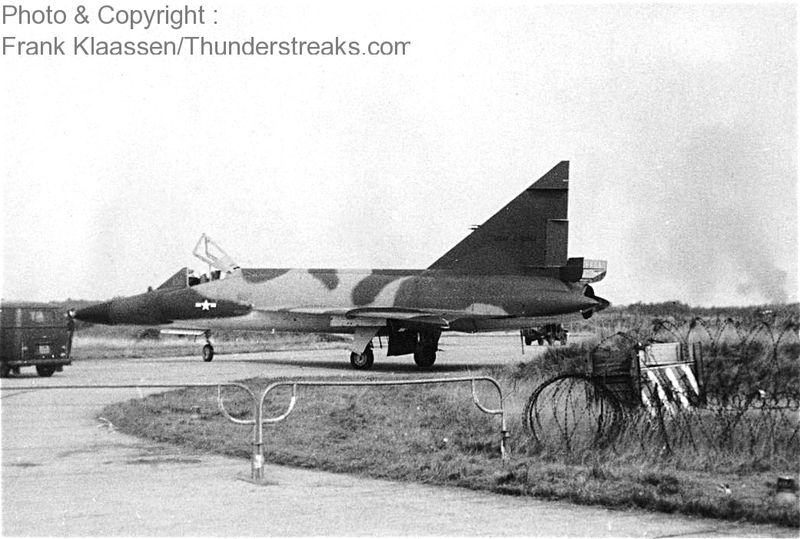 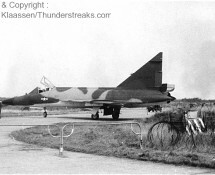 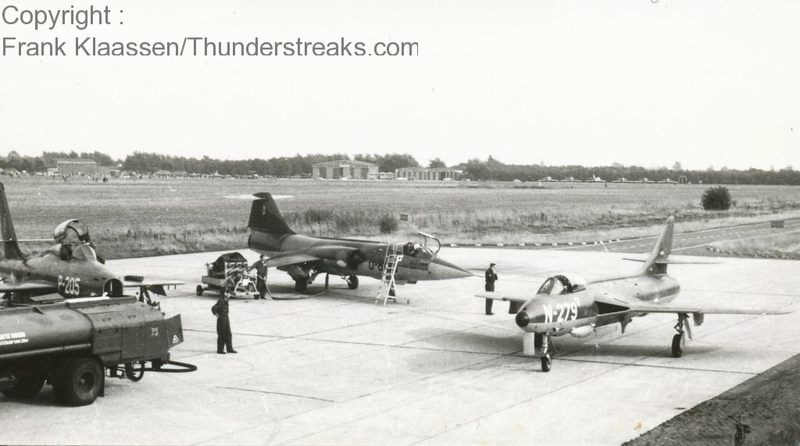 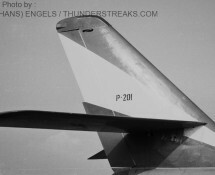 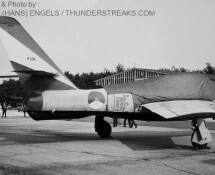 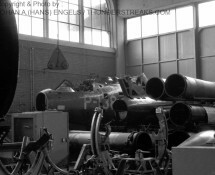 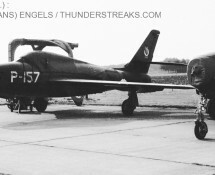 aircraft participated in the Static Show during the 1967 Open Day at Eindhoven AB and during the Air Display the F-102 Delta Dagger of the Soesterberg-based American squadron , which was also on static , gave a flight-demonstration. 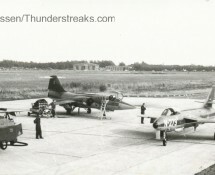 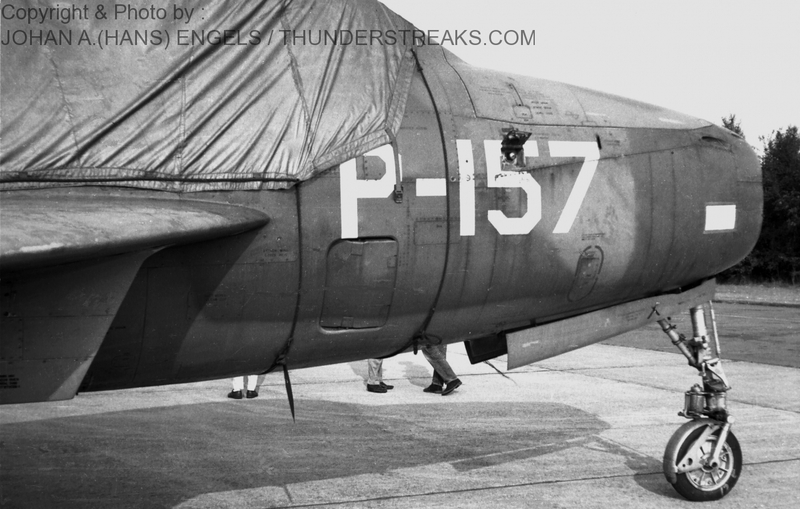 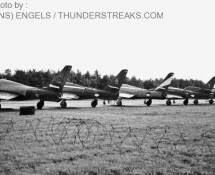 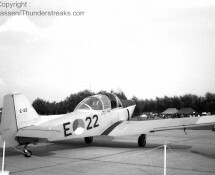 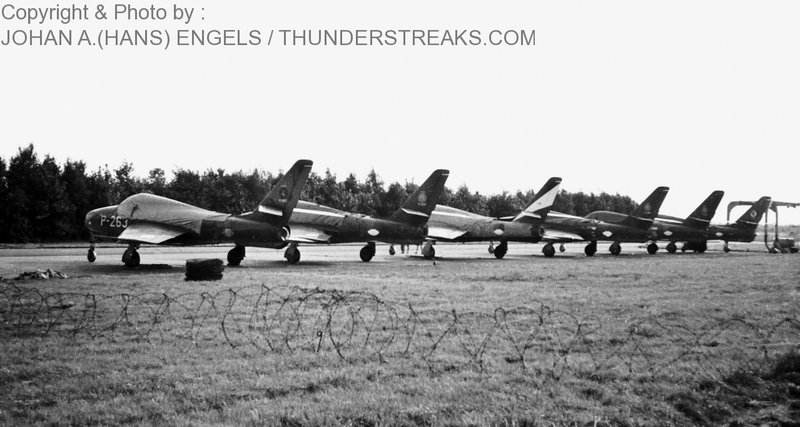 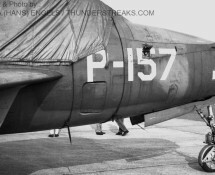 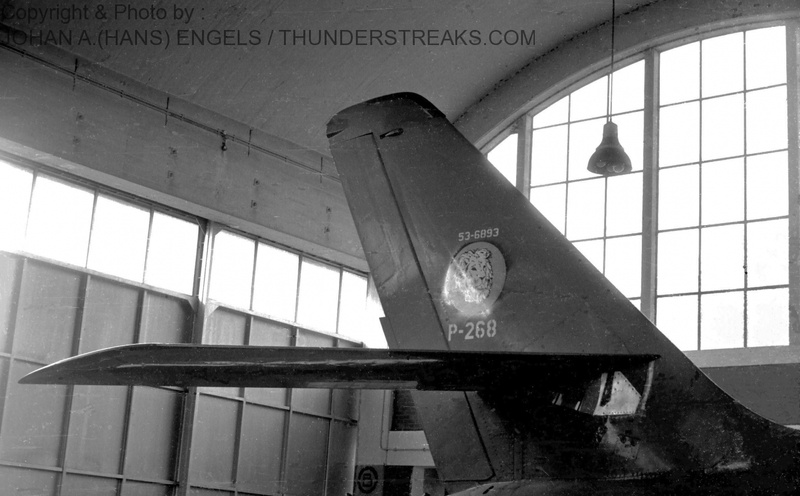 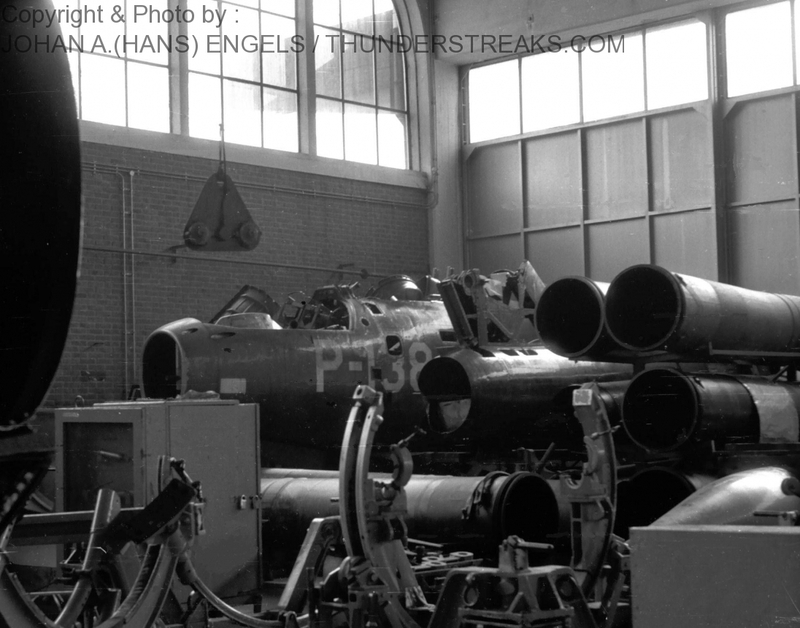 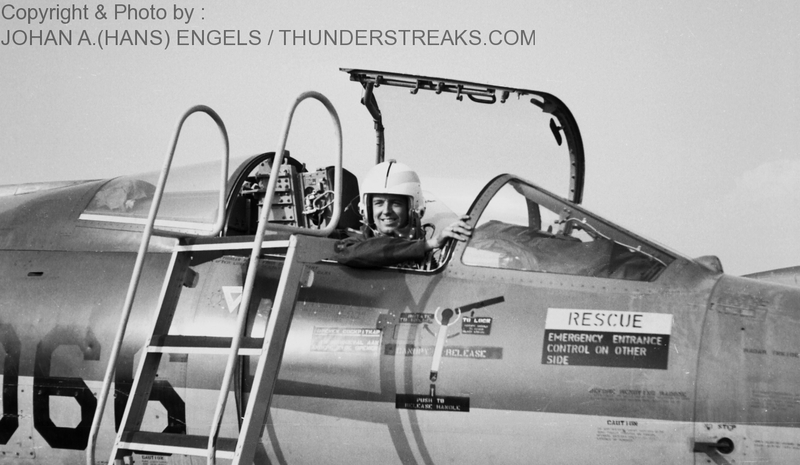 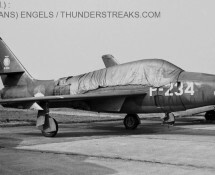 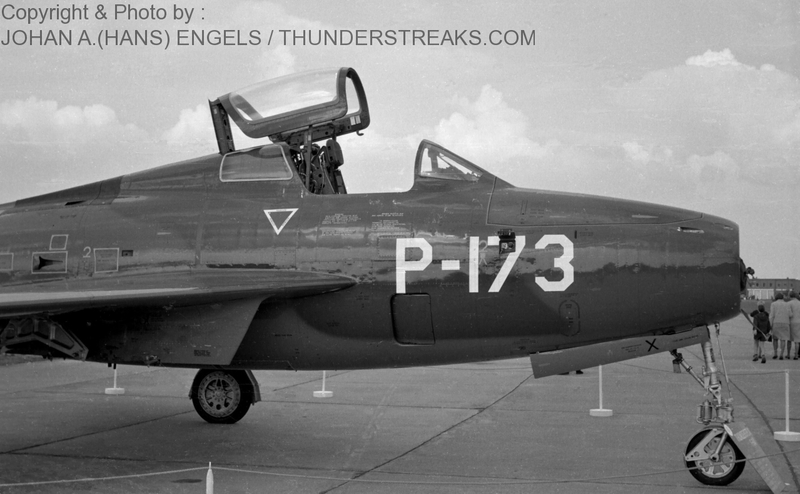 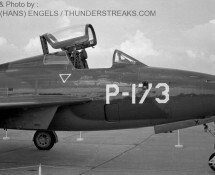 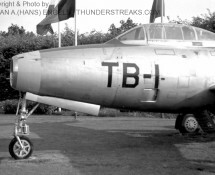 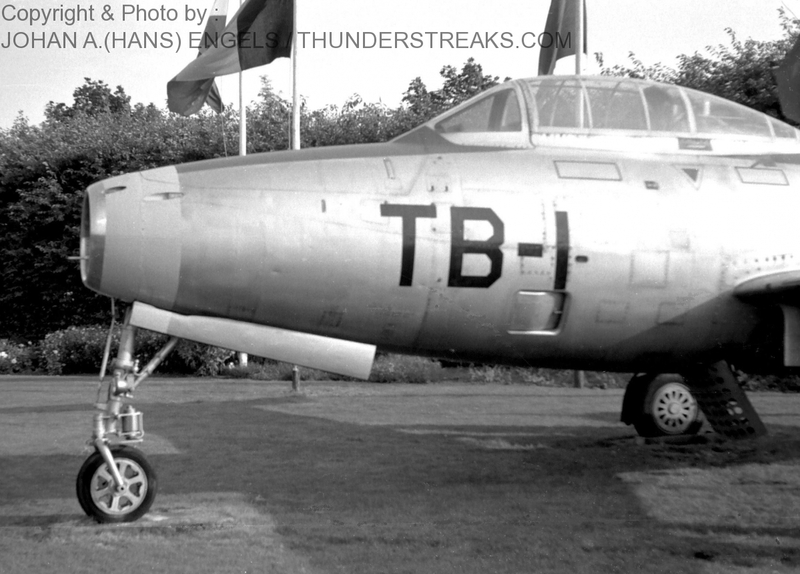 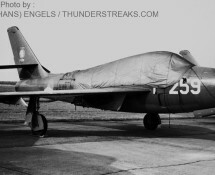 Especially to the Thunderstreak-fans this event was attractive , because quite a number of the F-84F’s based here were in close-view. 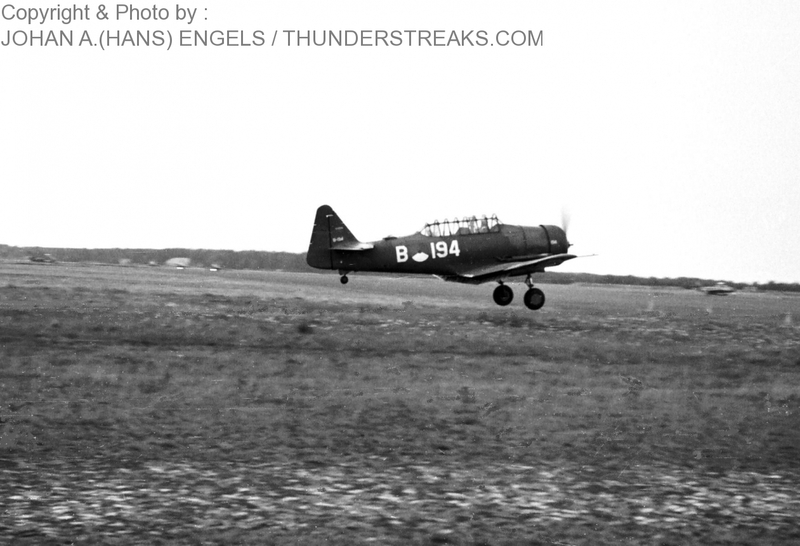 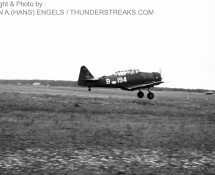 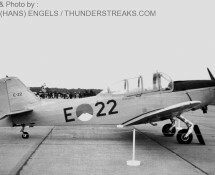 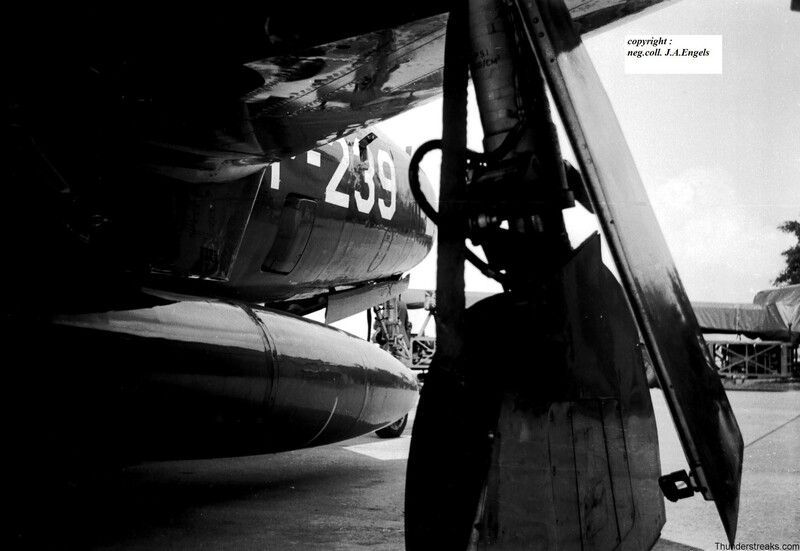 It was the first air show visited by Hans and Frank at the same time . Some of the negatives/slides , used in this gallery were received via swopping with fellow-spotters at the time : please note in this respect that names will be mentioned if requested.